Kristen Stevens is certified from Pre-Primary-Level 7 in the ABT National Training Curriculum. 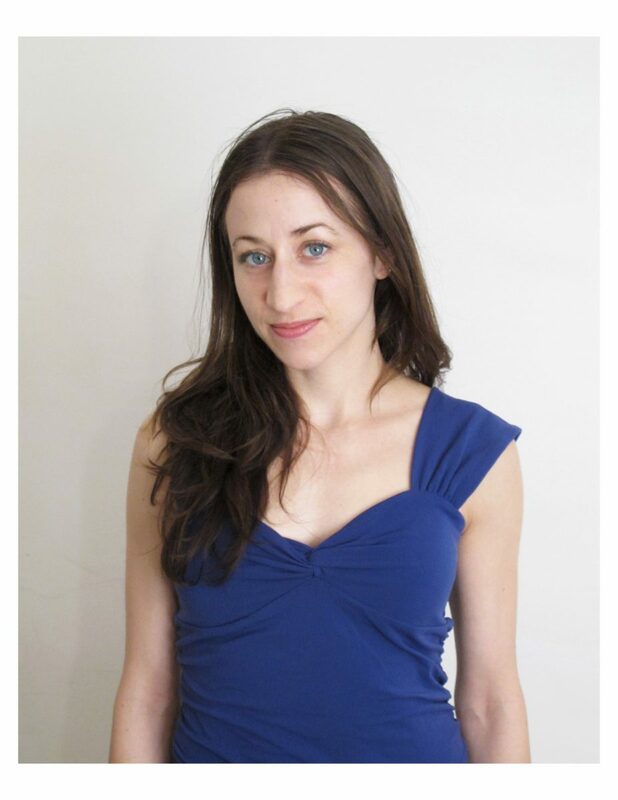 She has been on faculty at the Harlem School of the Arts, Cora School for Dance, and New England Academy of Dance. In addition, she is a Teaching Artist for the New York City Ballet’s Education Department, and previously has been a Teaching Artist for Ballet Hispanico and Dance Theatre of Harlem. Stevens holds a B.A. in Liberal Arts from The New School and an M.A. in Arts Administration from Teachers College, Columbia University. Alongside teaching ballet, she is program coordinator of education and marketing at NYU Langone Health’s Harkness Center for Dance Injuries. Stevens grew up in Toledo, Ohio and trained at the Toledo Ballet School, Milwaukee Ballet School, and Pittsburgh Ballet Theatre School. She has danced professionally with Norwegian National Ballet, BalletMet Columbus, Suzanne Farrell Ballet, Pittsburgh Ballet Theatre, The Metropolitan Opera, and American Repertory Ballet.